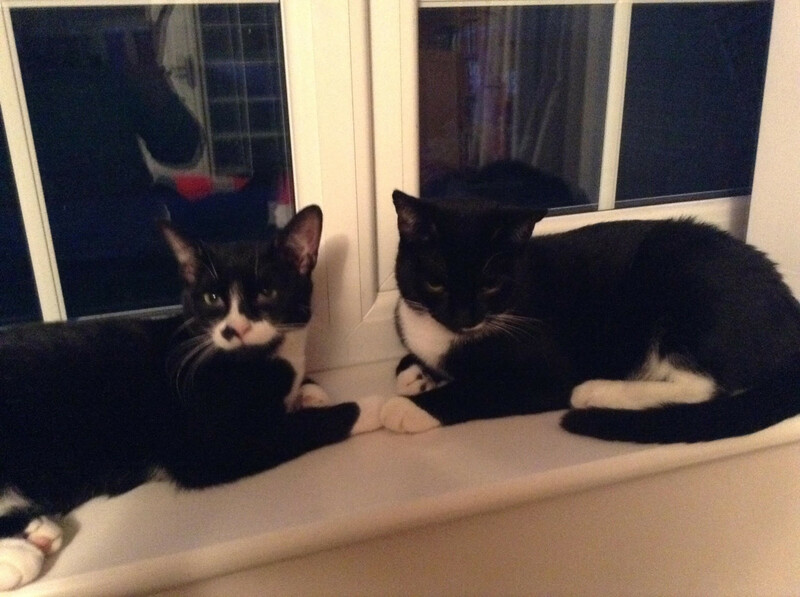 BJ and Trixie came from a multi cat household and are now with one of our fosterers. Both quite shy to start with, Trixie follows BJ, they play very well together, but enjoy sitting on the widowledge watching the birds. They have been neutered, microchipped, vaccinated and had their flea and worming treatments. Please come and meet this happy pair.